*Note: In order to use these camshafts in 1965-66 396/427ci blocks, it is necessary to machine a 3/16'' wide x 7/64'' deep groove in the rear main journal of the cam to allow oil flow to the top of the engine. Great mid-range power, largest cam for stock converter. Good for heavy towing with 4.10 gear. 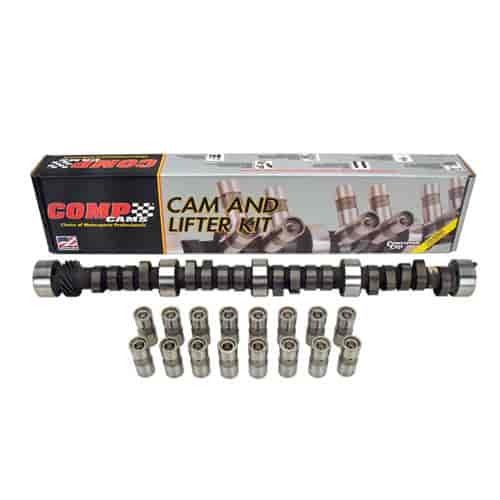 Does COMP Cams CL11-235-3 fit your vehicle?